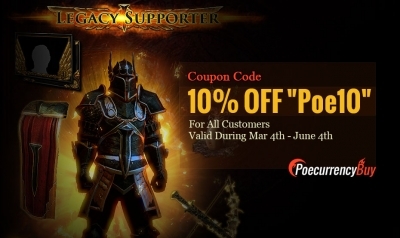 If you are not an ESO + player, then how do you manage your own Elder Scrolls Online inventory? 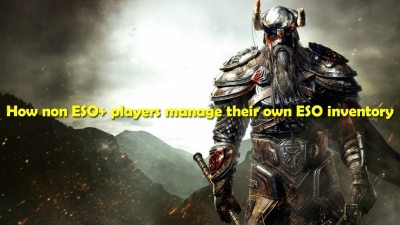 Next, I will tell you how to manage your own ESO inventory. That for awhile players were restricted to their respective Alliance zones and relative player level. How different was ESO in those days compared to how it is now? 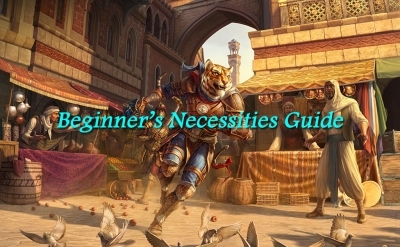 Now a lot of gamers are starting to play Elder Scrolls Online, but a lot of beginners do not know how to play better, today, I will write to those beginners about "beginner's necessities guide" article, hope Able to help those beginners. 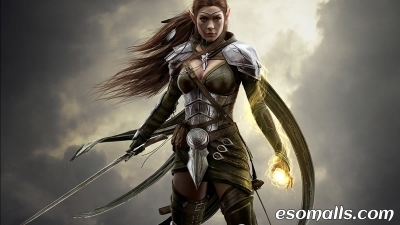 Elder Scrolls online morning wind pre-order can be found on the package! 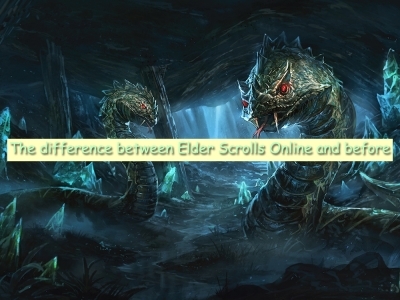 Elder Scrolls onlinemorning wind pre-order can be found on the package! 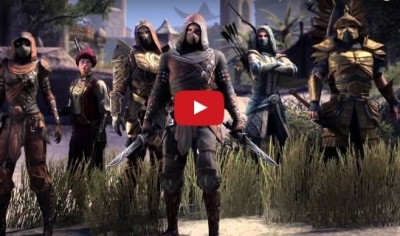 Elder Scrolls online morning breeze found pre-order guide. 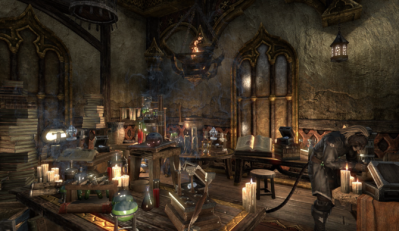 When the free Homestead update launches for The Elder Scrolls Online in February, players on all platforms will be able to purchase and customize a variety of homes all over Tamriel. Nearly 40 homes will be available across zones part of the base game when the patch releases and over 2,000 new items will be added that can be placed in player homes. Displaying 10-18 of 77 results.